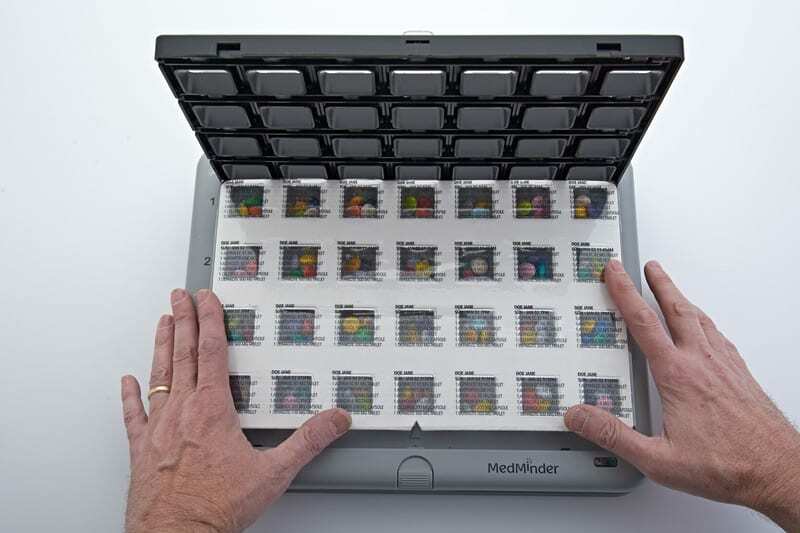 MedMinder’s pre-filled tray offers patients the convenience of not having to worry about misplacing the pills in the wrong compartment of the pill dispenser. Many chronically ill patients are on complicated drug regimens typically taking more than ten pills a day. 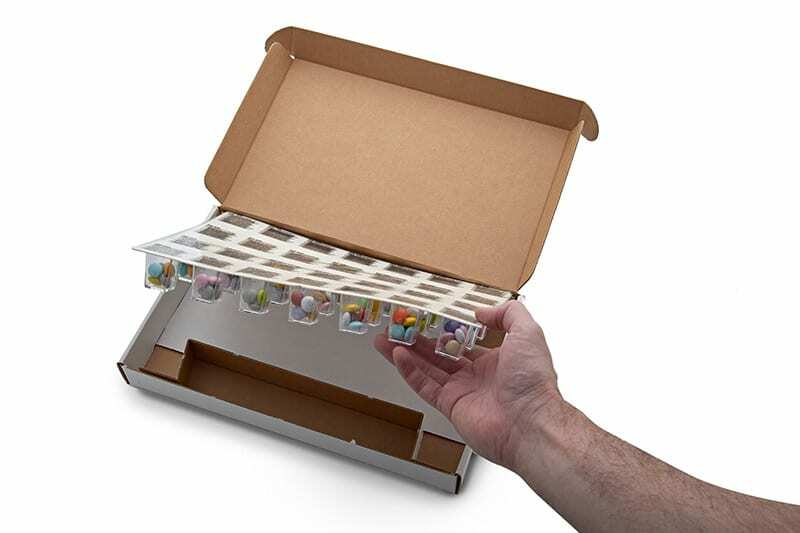 Correctly filling each medication compartment is challenging and high-risk for any individual. Setting up the pillbox is very simple and requires no machinery or prior experience. It is user friendly and can be set-up by anyone. Just instruct MedMinder where to ship the empty trays. 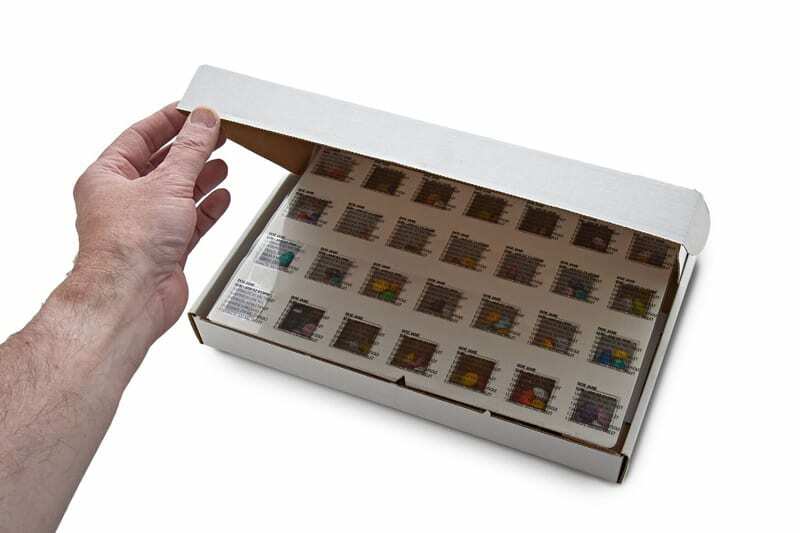 Then, the responsible caregiver, doctors or family members can fill the trays according to the simple instructions that come with the trays and user’s dosage schedule. 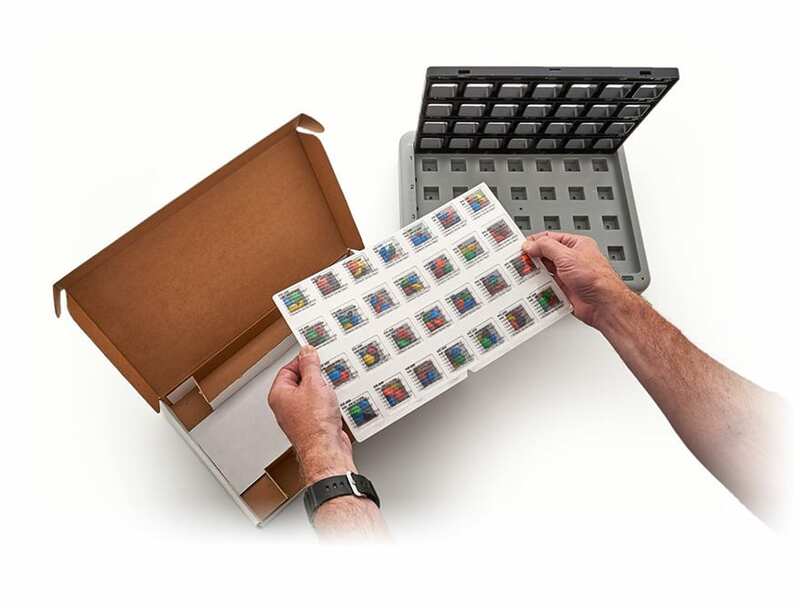 All that is required is to simply lift the Maya medication dispenser lid and place the pre-filled tray into the device. Take off the cover and close the Maya lid. For the users, using the pre-filled tray is the exact same experience as using the regular pill cups.